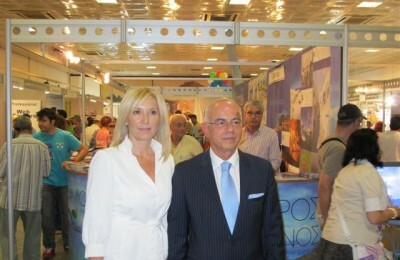 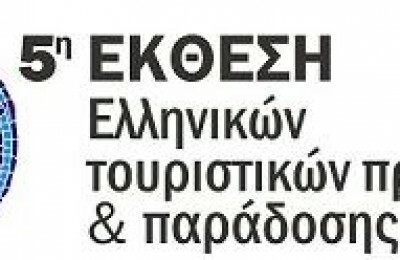 The 5th Greek Tourism Destinations & Tradition Exhibition will be held in the multipurpose hall of the Syntagma Station – Athens Metro on 2-4 of June 2014. 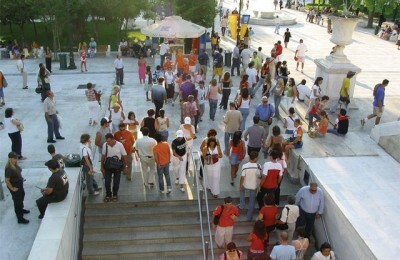 The capital city of Greece, Athens, is among the top 10 selfie capitals of the world, according to a list drawn up by travel site Suggestme.com. 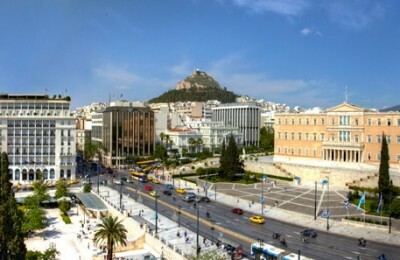 Visitors to Athens arriving by cruise ship will soon be able to access the city center in just 60 minutes from Piraeus Port and see popular sites such as the Acropolis. 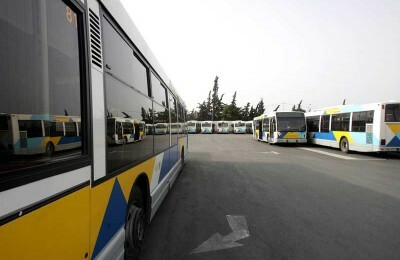 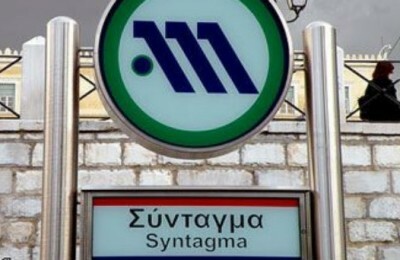 Metro station "Syntagma" in Athens will be closed to the public as of 10am, Wednesday, 18 September, due to protest rallies planned for the city center. 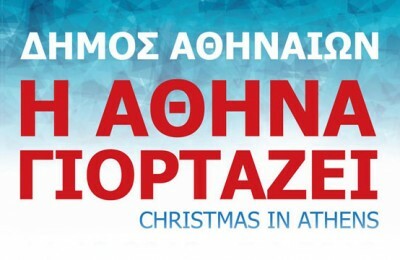 Musical events, art events, educational programs, workshops for children and adults, storytelling, theater, animators, clowns, acrobats, jugglers and carols are just some of the many surprises that await Athenian citizens from 11 December 2012 until 5 January 2013! 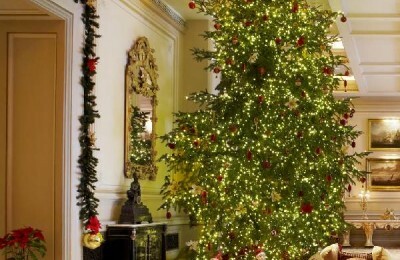 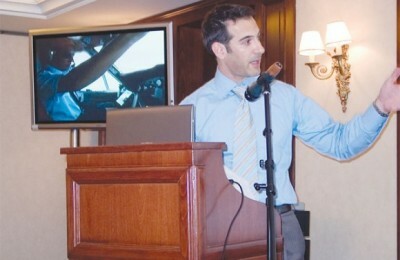 Hotel Grande Bretagne in Syntagma, Athens, will once again enliven the Christmas spirit and stay of its visitors.